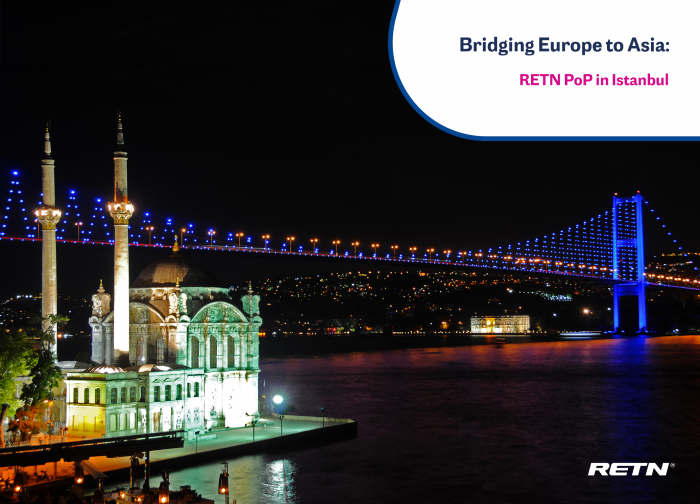 Home > Network > "PoPs"
RETN expends its IP Network to Turkey and makes a step forward in the direction of increasing their global network assets and offering their customers new possibilities to connect from Europe to Asia. 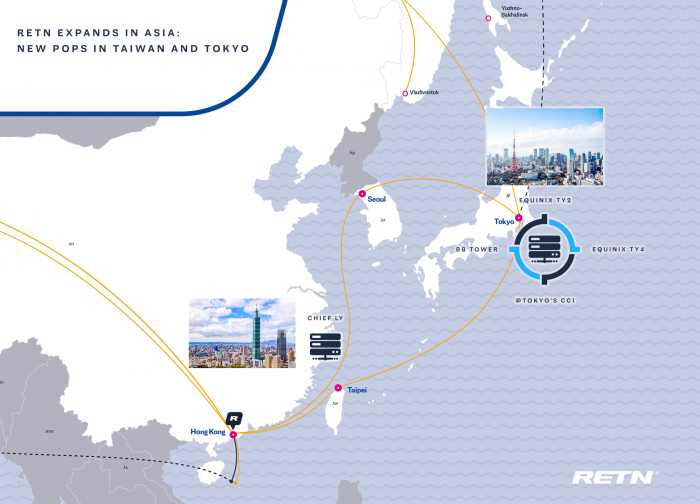 RETN continues its push across Asia by opening up a new market – Taiwan, and expanding in its existing Japanese market. We are developing our network connectivity fast in Germany and beyond. One of the new RETN PoPs is launched at IPHH data center at Wendenstraße 408, 20537 Hamburg. The new RETN PoP deployed in Zagreb reflects the rising demand for global connectivity in the Balkan region and enables local and international businesses to get direct access to RETN’s infrastructure and services in Croatia. We expect the strategic location of Datacenter.com AMS1 as well as its enterprise-grade and cloud-ready amenities to be an attractive colocation environment for international enterprises, cloud service providers (CSPs), and online gaming providers alike. To better fulfil customer requests for scalable and reliable low-latency connections to/from USA and Canada. With new PoPs in Singapore and LA, we address global connectivity needs of multinational companies which face increasing demand for resilient and secure data transport in and out of the region. We keep on adding new data centres to RETN’s cross-border network. The launch of RETN PoP at Infonet data center in Tallinn is another step in the sequence of the network development in the Baltic region. 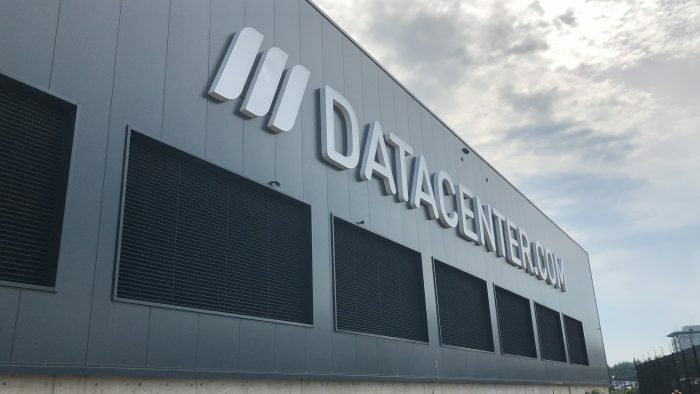 With the launch of the second PoP in Paris at Interxion data center campus RETN are positioned to offer a better connectivity in and to the region. 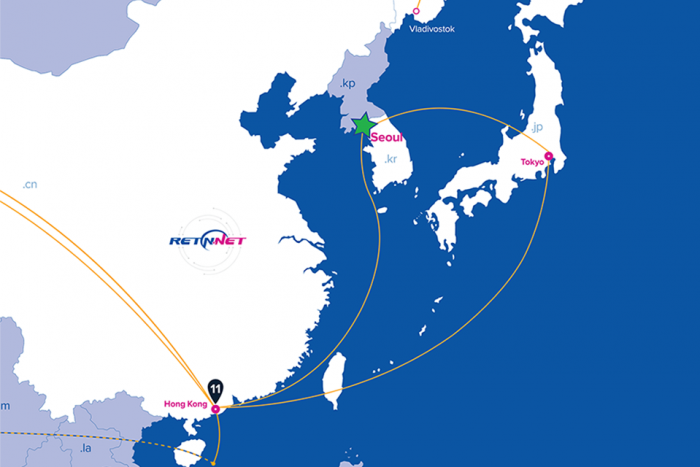 A Korean presence enables RETN to provide services to an increased geographical base in Asia connecting the region across RETN’s network to Russia and Europe via Kazakhstan.